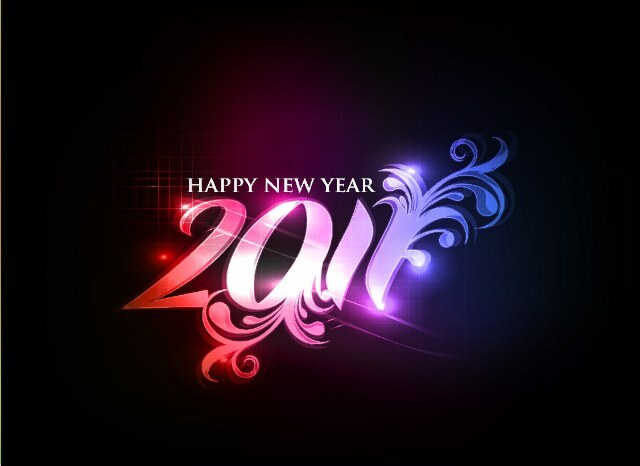 We at Pwnthis.net wishes everyone of you a HAPPY NEW YEAR! Look forward to the new year and set new resolutions which you can work towards. 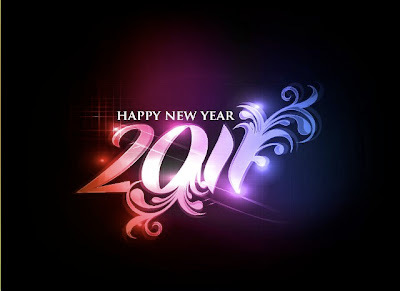 Have an awesome 2011 ! !